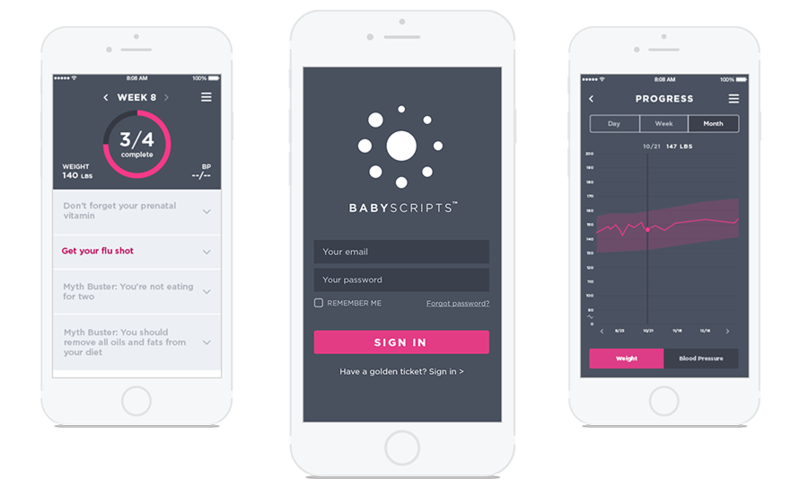 Babyscripts, an app that connects expectant mothers directly with their doctors, turned to Friendly to improve the user experience and user interface of their iOS app. 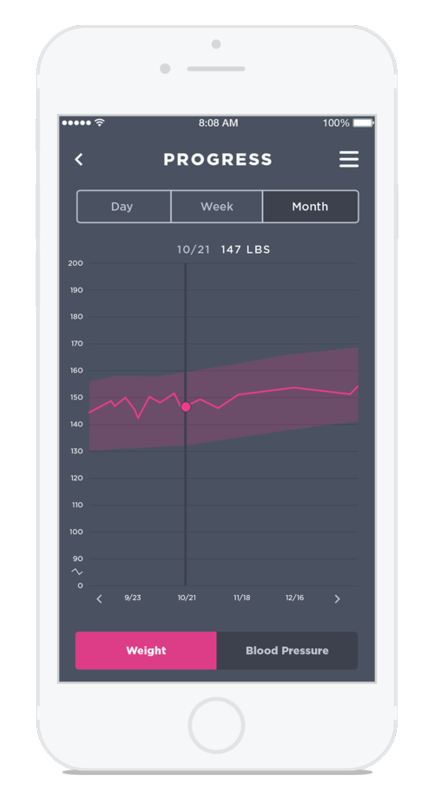 We revamped their app to provide a robust, holistic experience for women to monitor their health throughout their pregnancy. 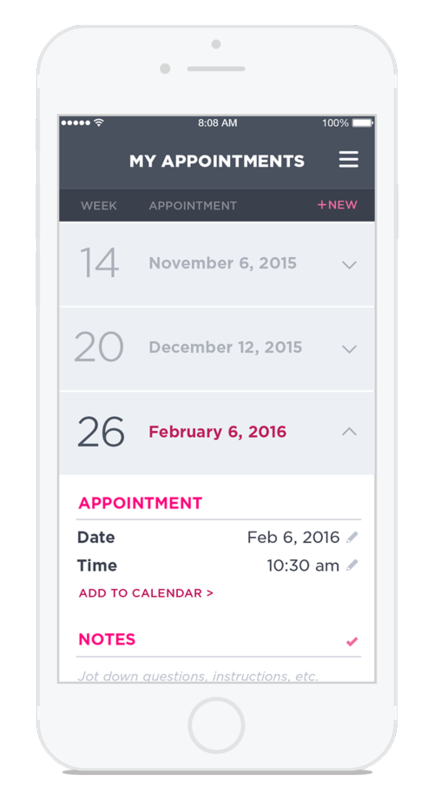 No corner of the Babyscripts app was left untouched. 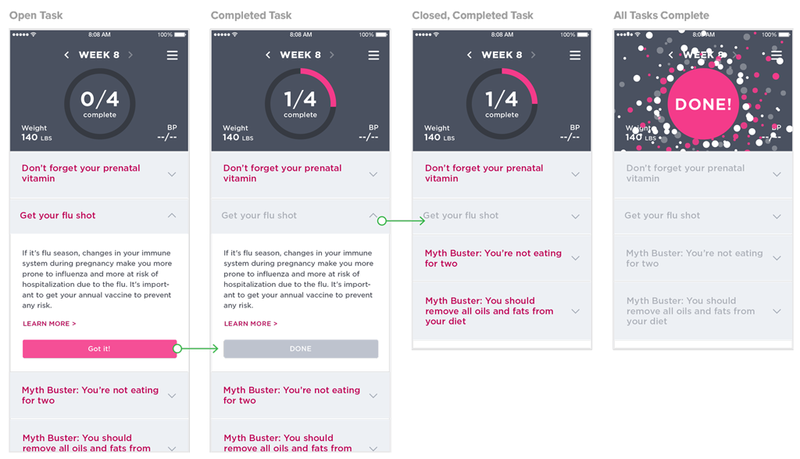 We implemented more legible typography, clearer calls to action, and playful animations. 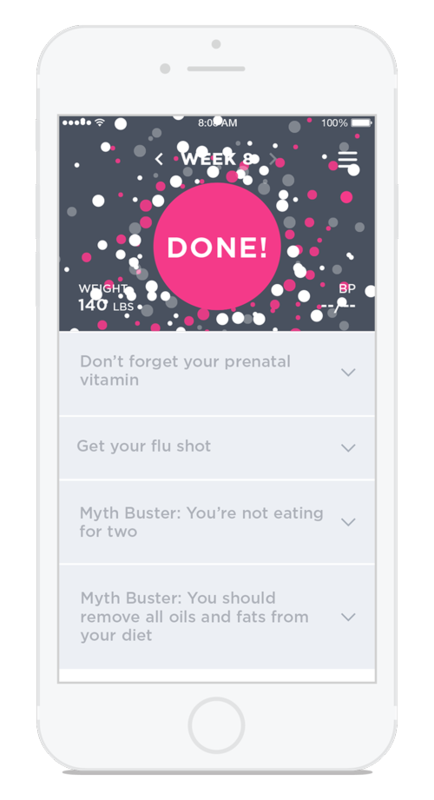 The updated app is more a consistent and trustworthy source for vital information and health tracking, and one that mothers can rely on. 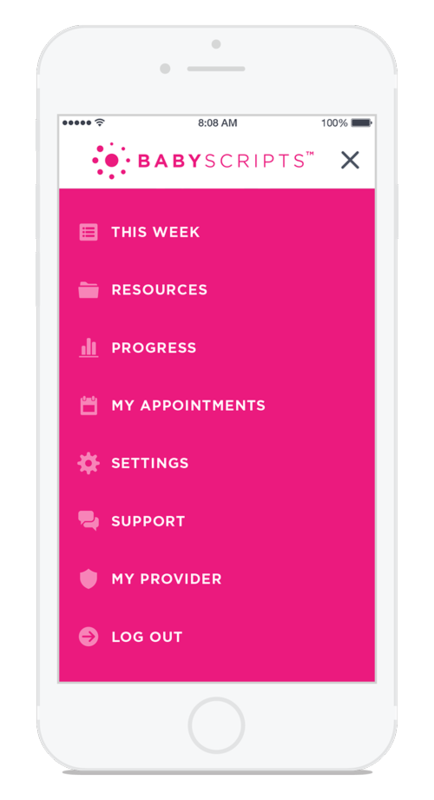 We focused particular attention updating Babyscripts’ onboarding process to empower new users to successfully complete the setup process without assistance from Babyscripts’ support team. 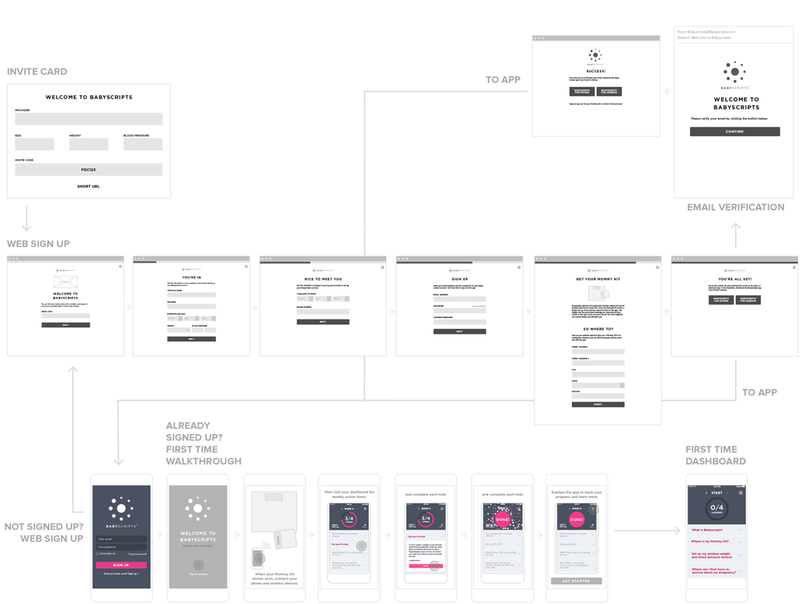 Then we analyzed and reconfigured the sign-up process and implemented a first-time app walkthrough to make the process more intuitive and welcoming.